Yes, Today is a beautiful day. 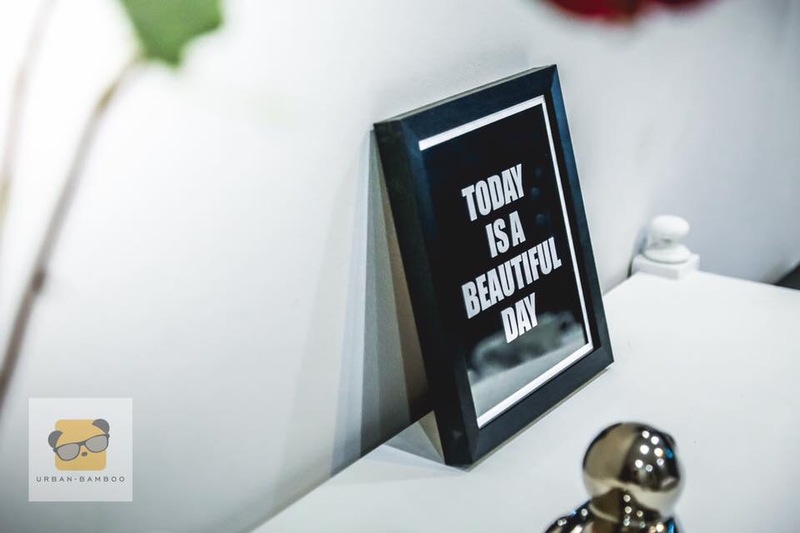 This frame is what reminds us… A beautiful day begins with a beautiful mindset. When you wake up, take a second to think about what a privilege it is simply to be alive and healthy. We recognize the moment we start building this house. It shows how beautiful mindset put us so much more energy to build this beautiful hostel. So, the moment you start acting like life is a blessing I assure you it will start to feel like one.